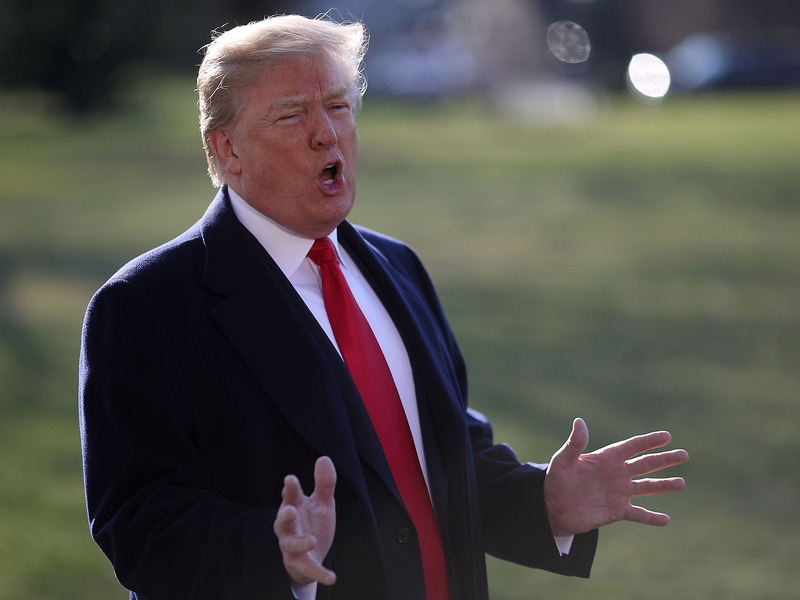 President Donald Trump is gearing up for a massive shakeup to his legal team as he prepares to take an aggressive approach to the Russia investigation. Trump is reportedly considering firing White House lawyer Ty Cobb, who has advocated for a cooperative approach, and recently hired a controversial former federal prosecutor with a tendency to push conspiracy theories about the FBI. President Donald Trump is gearing up to make massive changes to his legal team. Trump is said to be considering firing White House lawyer Ty Cobb. John Dowd, Trump’s personal defence attorney, is reportedly thinking about resigning. And on Monday, Trump added a controversial former federal prosecutor with a penchant for pushing conspiracy theories to his team. The revelations add to a portrait of the president’s escalating frustration over the two things that have hounded him most since he took office: the Russia investigation and the man in charge of it, special counsel Robert Mueller. Last week yielded a slew of bombshell developments that indicate the Russia investigation is inching closer to the White House. In particular, The New York Times reported on Saturday that Mueller has sent Trump’s legal team a list of questions to answer. The questions will not take the place of an interview, but will rather serve as a starting point from which Mueller can ask follow-ups. Mueller’s questions for Trump come as his lawyers have been working for months to sidestep or significantly narrow the scope of an interview between Mueller and their client, who has shown a tendency to exaggerate the facts and make misleading statements. Shortly after Trump’s attorneys received the questions, Dowd sent shockwaves through Washington by publicly calling for the Russia probe to be shut down. 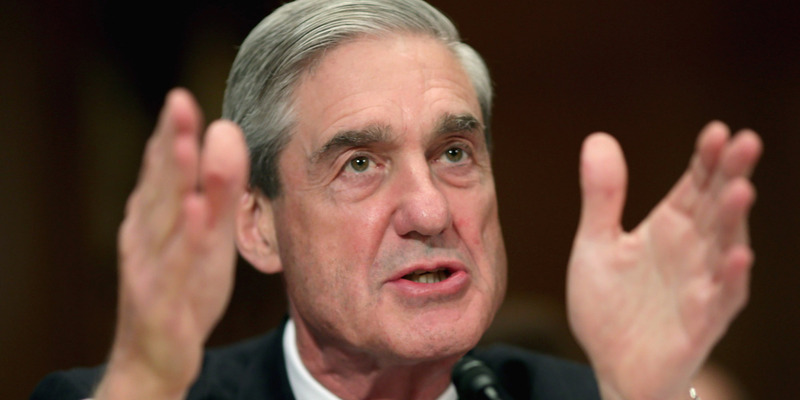 He walked his comments back on Monday, saying he and Trump’s other lawyers were “blessed” to be communicating with the special counsel and would continue to work with his team. While Dowd and Trump’s other personal defence lawyer, Jay Sekulow, have taken a more combative public stance, Cobb has largely advocated for a cooperative approach with the special counsel since he first joined as a White House lawyer last year. Jens David Ohlin, a vice dean at Cornell Law School and an expert on criminal law, made a similar observation. With his impending legal team shakeup, Trump appears to have settled on taking a more aggressive approach toward the Russia investigation. A source with direct knowledge of Trump’s thinking told Axios’ Mike Allen that Cobb is “100 per cent secure” in his job. But if Trump is in fact weighing firing the White House lawyer, experts said it wouldn’t come as a surprise. Meanwhile, on Monday, The New York Times reported that Trump added Joseph diGenova, a controversial former US attorney and conservative media personality, to his team. DiGenova was the lead prosecutor in the Department of Justice’s pursuit of Washington, DC mayor Marion Barry on corruption-related charges in the late 1980s. But a decade later, he and his wife, Victoria Toensing, built their reputations peddling unfounded conspiracies about the DOJ, Democrats, and the FBI. Earlier this year, diGenova accused the FBI of using “false facts” to surveil members of the Trump campaign. “Of course there was nothing,” diGenova said. “There was never anything. It was done not for legitimate law enforcement reasons, not for national security reasons, but to create a false case against” Trump. So far, 19 people have been charged with crimes in the Russia investigation, and five have pleaded guilty, including Trump’s former national-security adviser and the Trump campaign’s former deputy chairman. Many of Trump’s aides were taken by surprise by Trump’s latest hire. According to The Washington Post, Trump did not consult top advisers like chief of staff John Kelly or White House counsel Donald McGahn about bringing on diGenova. Instead, he made the decision after “watching television and calling friends,” the report said. Ohlin added one important caveat.